The National Coaches Induction is mandatory for all team coaches of MRP divisions. 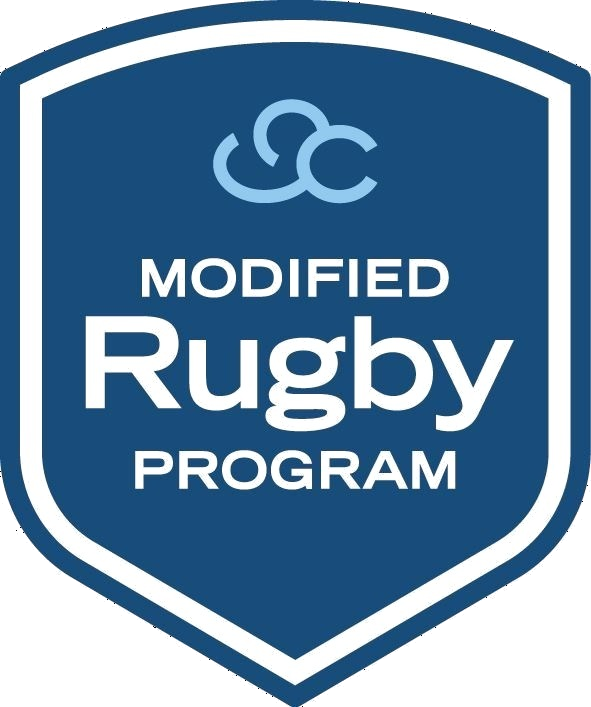 The Coaching Induction will ensure coaching practices are to a high standard and are consistent across the program to allow the MRP Players to experience success within a fun, safe and supportive environment, supported by the PlayerMentors. 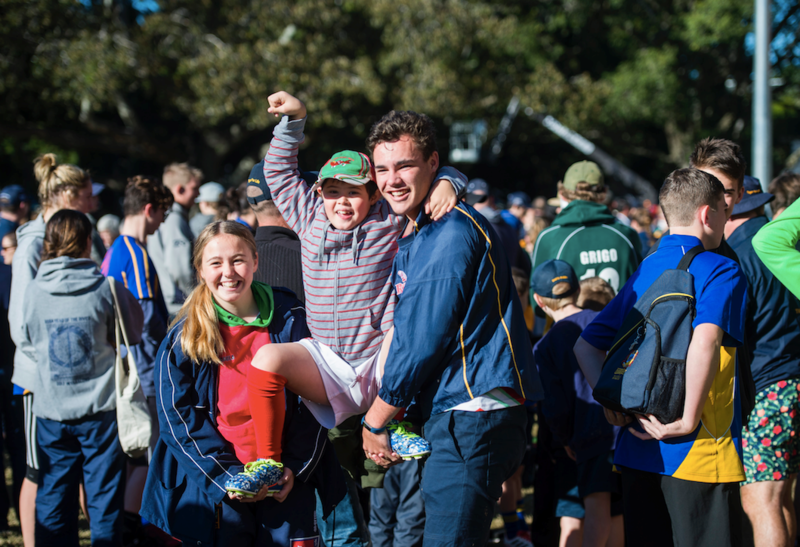 The PlayerMentor Induction invites all Brisbane PlayerMentors to learn more about the MRP and how they can contribute to changing the lives of girls, boys and young adults with learning and perceptual disabilities and how they can become leaders of the future. The PlayerMentor Training is for all Brisbane PlayerMentors. The GingerCloud Leadership Program will be introduced to PlayerMentors. The Leadership Program trains and educates PlayerMentors about disability, particularly highlighting what is awesome about their MRP Players. This understanding supports the PlayerMentors to grow to become a generation of young people for whom disability is normalised. The New Participant Information invites all new and interested parents of MRP Players, parents of PlayerMentors, and PlayerMentors. Existing MRP community members are also welcome. The Muster invites all new and interested MRP Players and PlayerMentors to participate in MRP-specific drills, games and exhibition matches to experience what the MRP is all about. The Welcome BBQ invites all MRP community members - new and existing - to mix and mingle with one another in a fun, family-friendly environment. Enjoy a BBQ to kick-off the season! To RSVP, please contact MRP Rugby Coordinator Jack Tuttle at jack@mymrp.org. Please specify which event you will be attending with your name and type of participation, for example: Coach, Assistant Coach, PlayerMentor, parent of MRP Player. If you are a parent of a MRP Player or PlayerMentor, please specify your child's name, your child's age and how your child will be participating in the program (MRP Player or PlayerMentor). *Please also specify if you are new to the MRP community.